#VIDEO: #Russia president #Putin arriving in #Tehran to attend trilateral summit w #Iran & #Azerbaijan presidents. 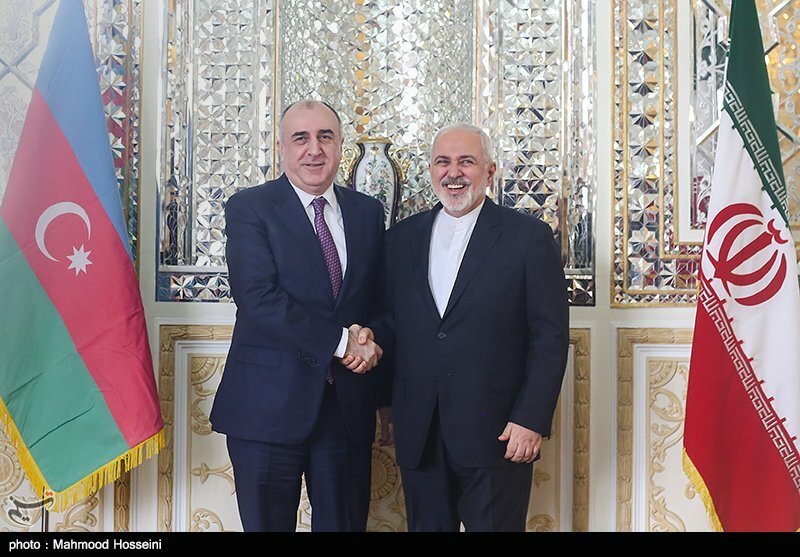 #Iran's foreign minister @JZarif & #Azerbaijan foreign minister Elmar Mammadyarov today met in Tehran. 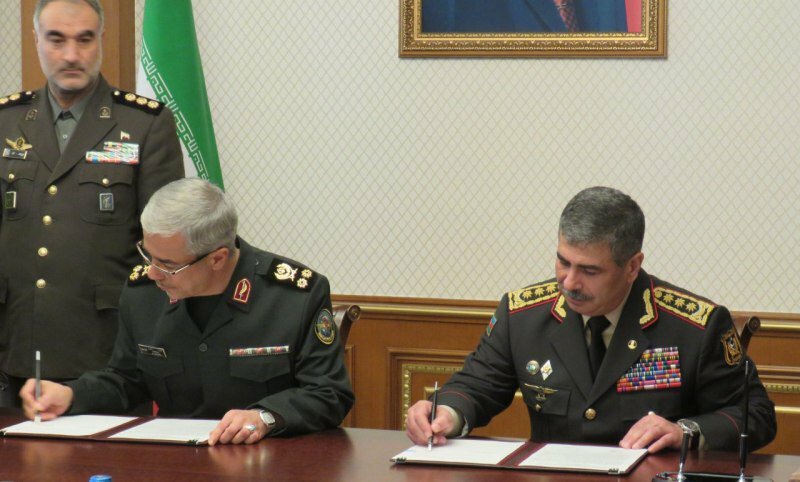 #Iran, #Azerbaijan sign military cooperation protocol/ The protocol was signed in Baku between visiting Iranian Chief of Staff of the Armed Forces Major-General Mohammad Baqeri and Azeri Defense Minister Zakir Hasanov. 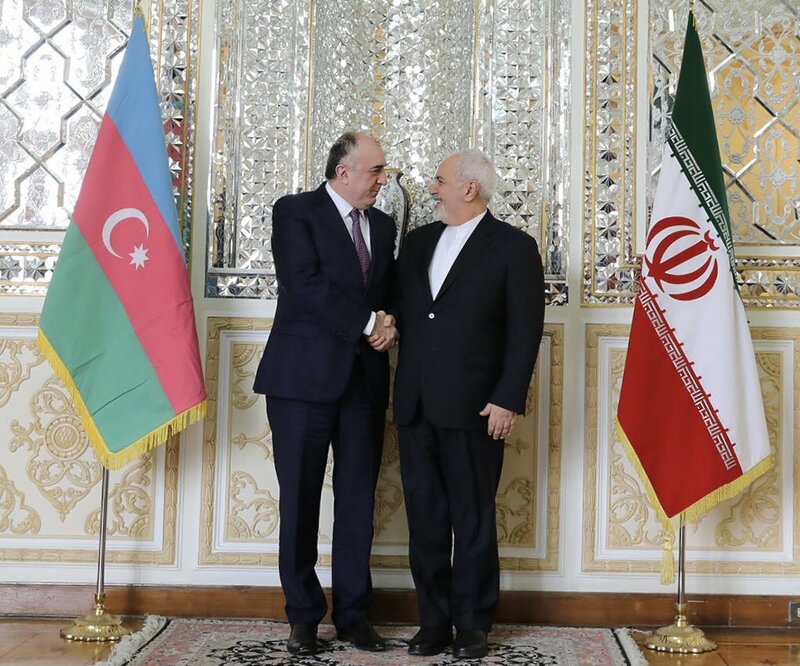 #Iran FM @JZarif will tomorrow depart for #Azerbaijan & #Kazakhstan. Zarif will attend quadrilateral summit of Iran, Azerbaijan, #Turkey & #Georgia in #Baku. Later, he will depart for #Astana to take part in trilateral summit of Iran, Turkey & #Russia over #Syria: Iran MFA spox. 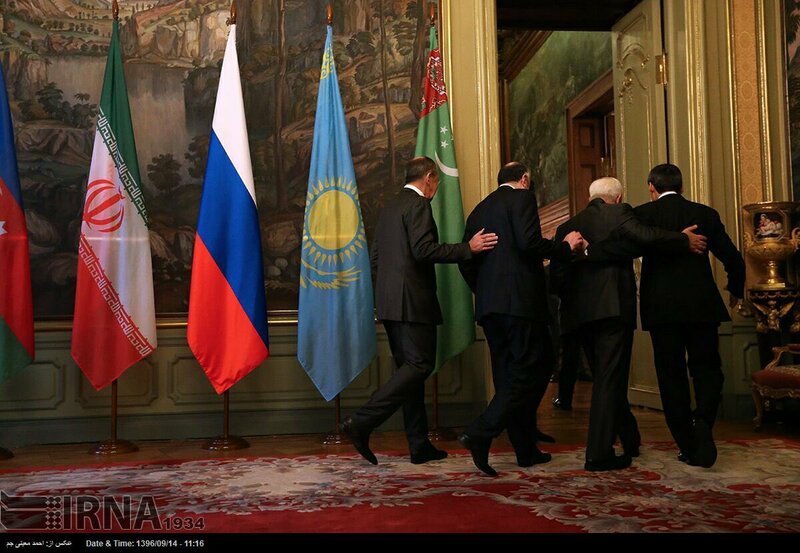 #Russia president Putin has arrived in #Tehran to attend trilateral summit w #Iran & #Azerbaijan presidents.